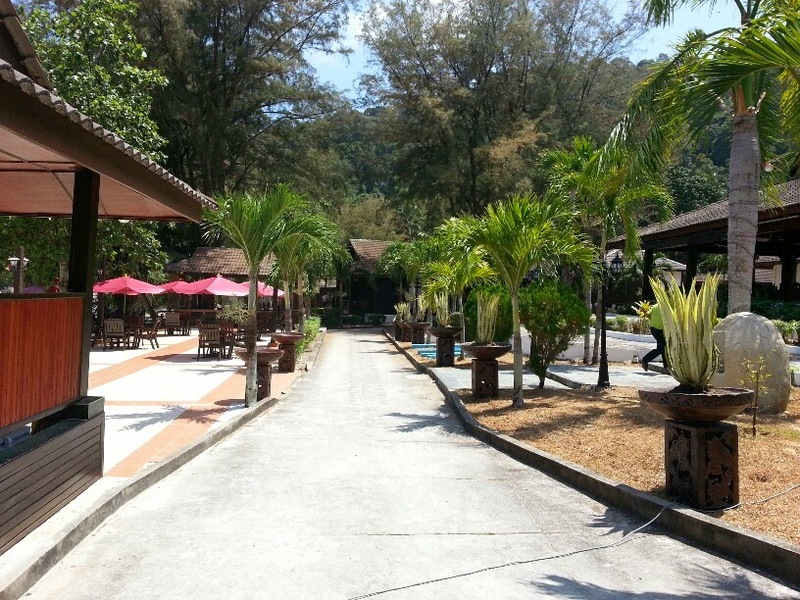 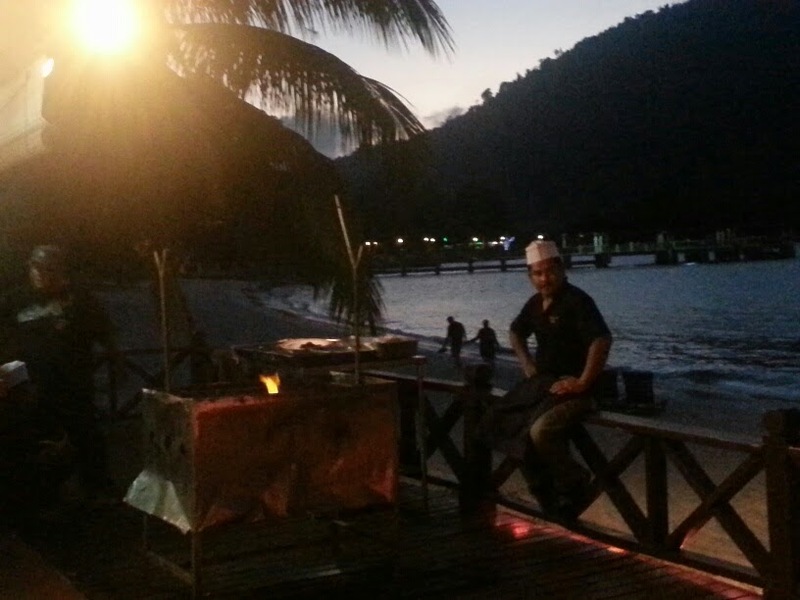 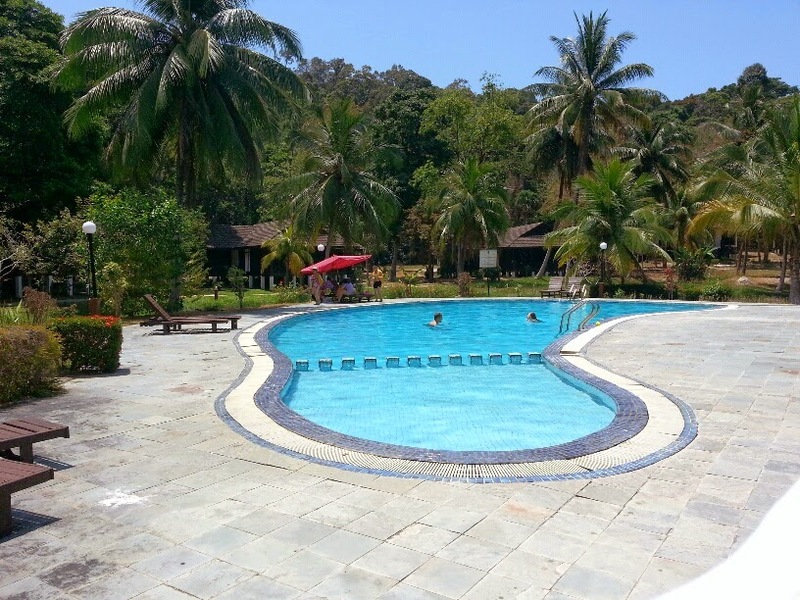 The Perhentian Island Resort comes with a private beach and a lovely outdoor pool . 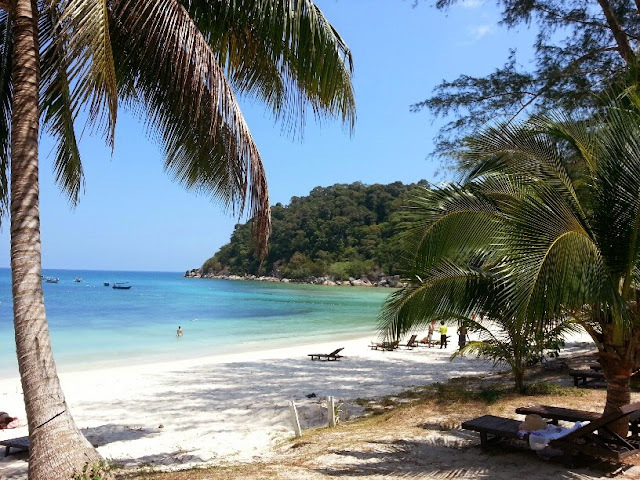 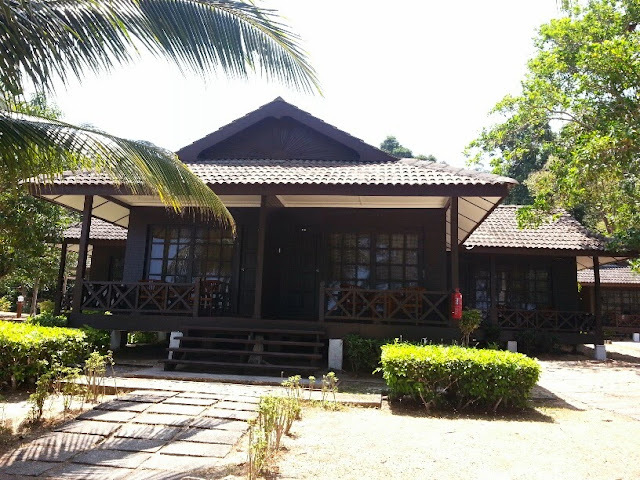 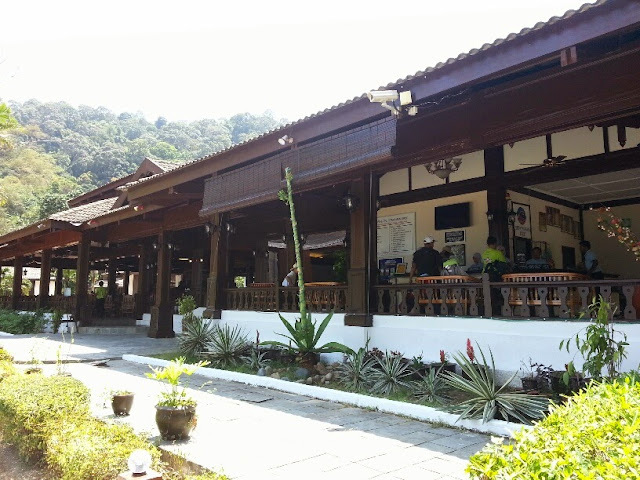 Perhentian Island Resort is located on Pulau Perhentian Besar , a 20-minute speedboat ride from Kuala Besut Jetty( depending on the waves and sea condition though- and the ride can be pretty bumpy on a choppy sea) and offers comfortable accommodation. 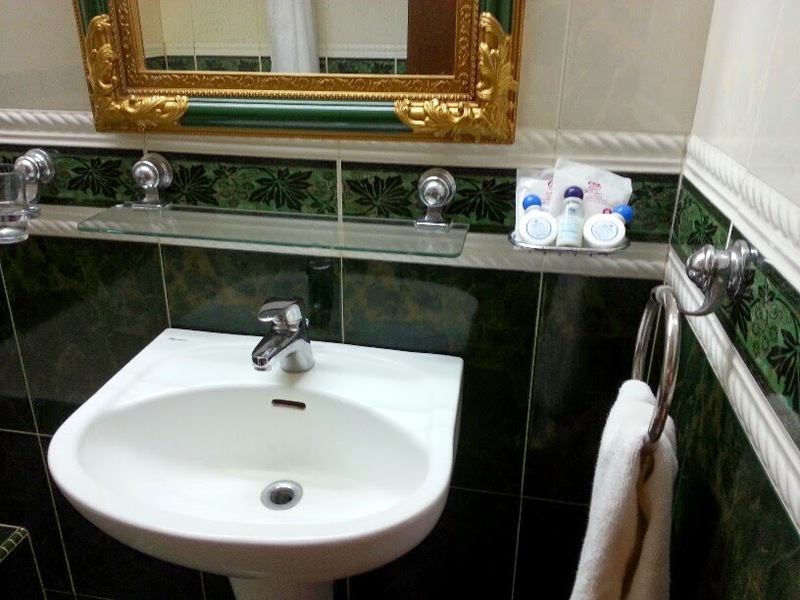 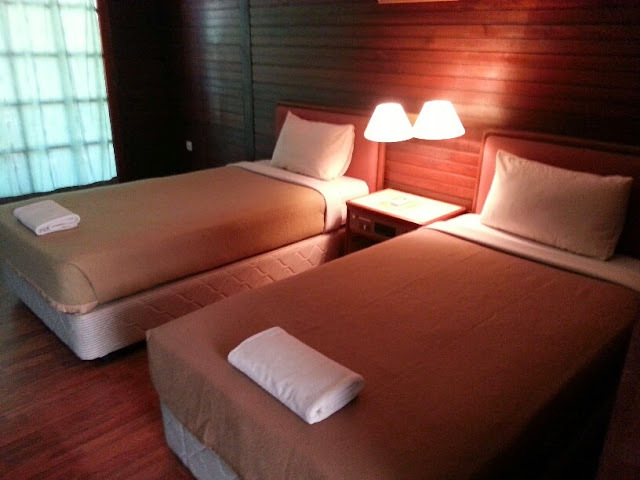 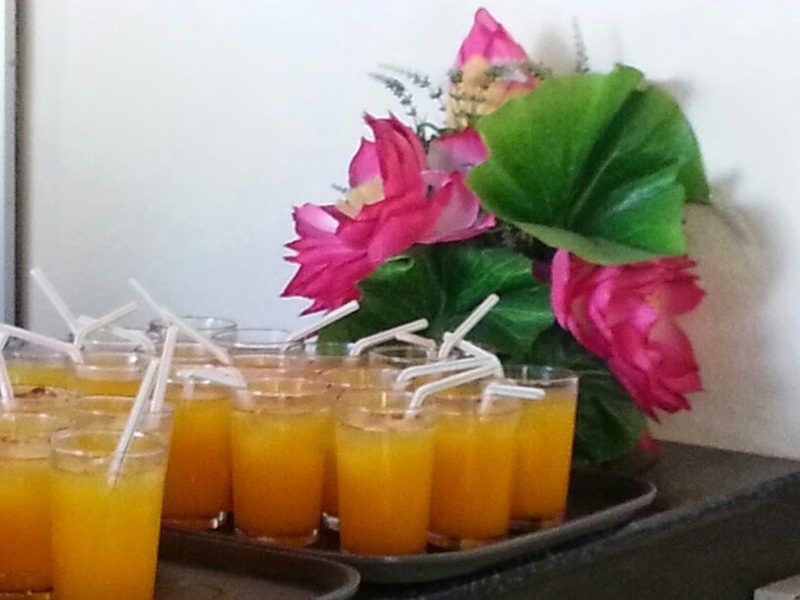 It also provides free Wi-Fi to all guests throughout their stay. 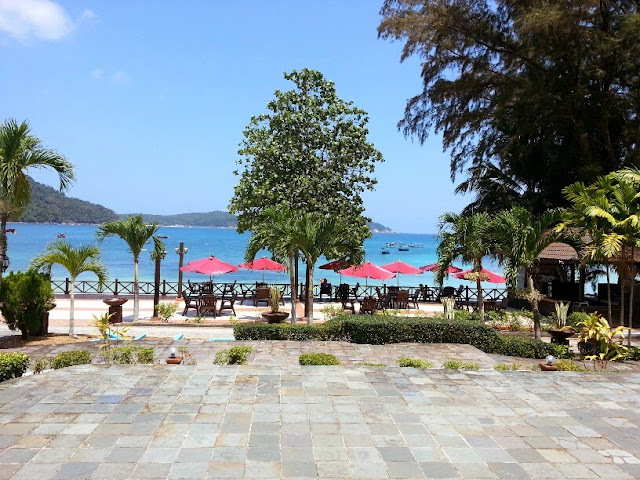 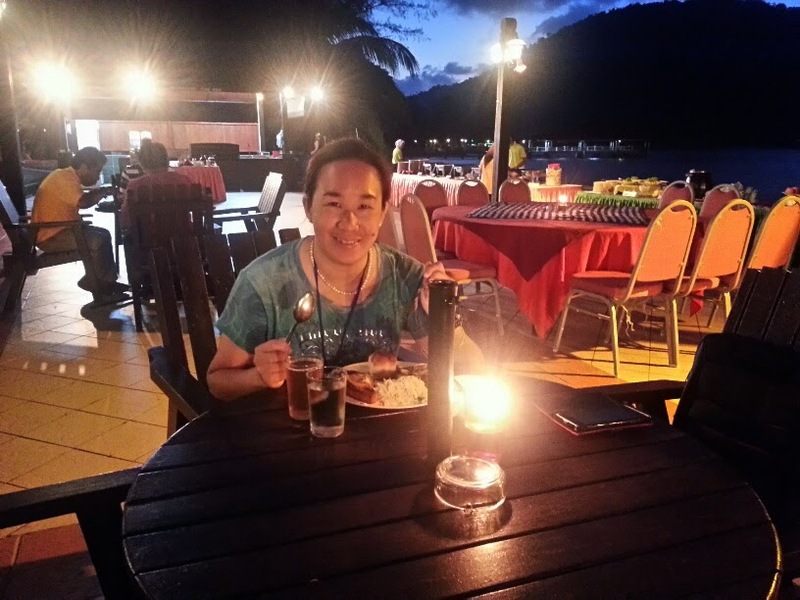 The Perhentian Island Resort is quite big and there is a lot of walking around the resort... which equals good exercise....!!! 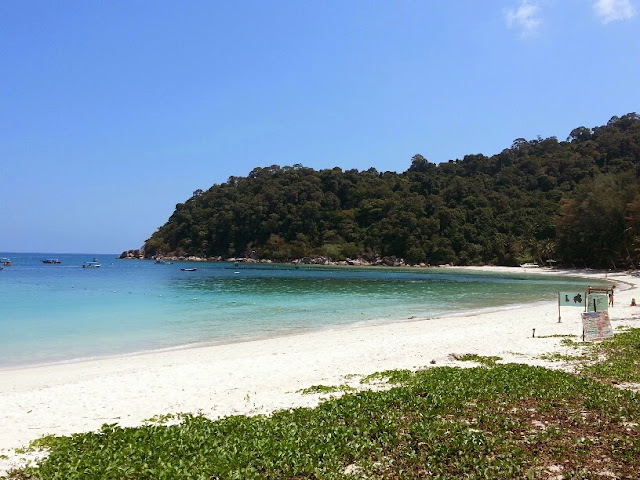 I really love the Teluk Pauh beach here which is simply stunning, with crystal clear water and it is in these waters you can spot clown fishes (Nemo), angel fishes and even turtles if you are lucky.. ..